In the mid- 90's the idea of municipal waterparks were still a novel idea. 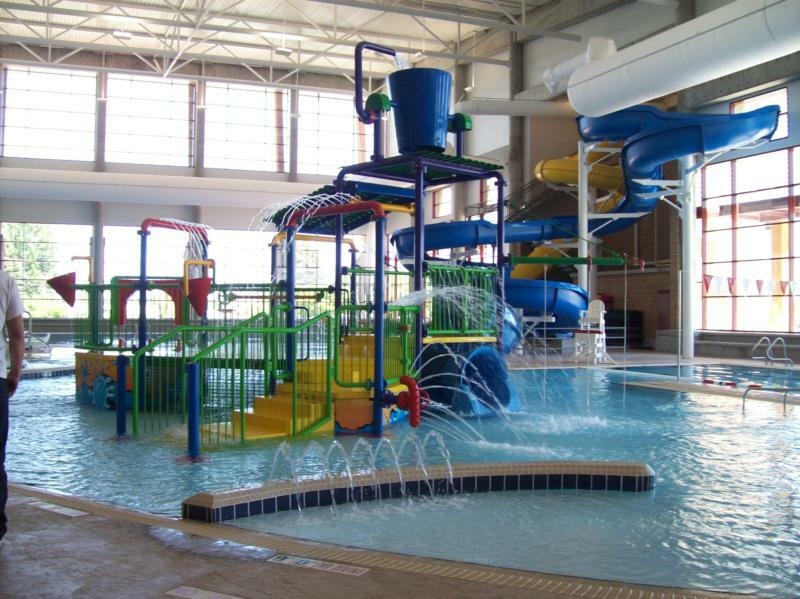 The City agreed to install two waterslides to help the struggling municipal pool become more cost effective. The project was an overwhelming success. 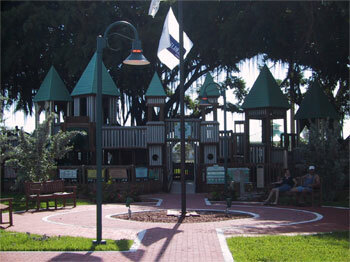 The City of Deerfield Beach has two unique needs. A tennis center needed to be constructed and the Cemetery operations needed an area to store and house equipment. 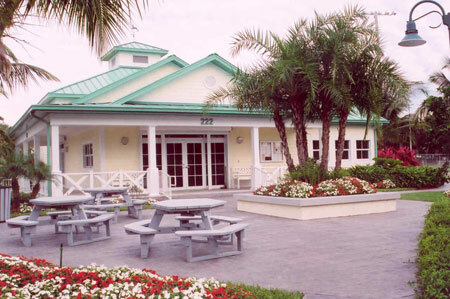 Funds from three different areas were pooled together to create the Deerfield Beach Tennis Center as well as on-site storage for two municipal cemeteries. A group of residents came together with the Community Services Department to raise over $500,000 to build a Leathers Community Built Playground in Pioneer Park. Thousands of hours of service were dedicated to make this project reality. Several Lifeguard towers on Deerfield Beach needed to be replaced. Towers were funded, designed, permitted and installed along the picturesque beaches of Deerfield. The former admistrative office for the Greenville Recreation District were owned by the school district. As the lease ended, the district needed to design, build and create a unique space for the diverse management team. With the help of DP3 architects, this award winning, beautiful and energy efficient building was constructed on-time and under budget. 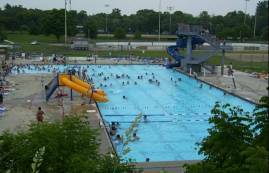 The swimming pool in Southside Park in Greenville County was in need of serious repairs. The attendance was decreasing while the subsidy was increasing. 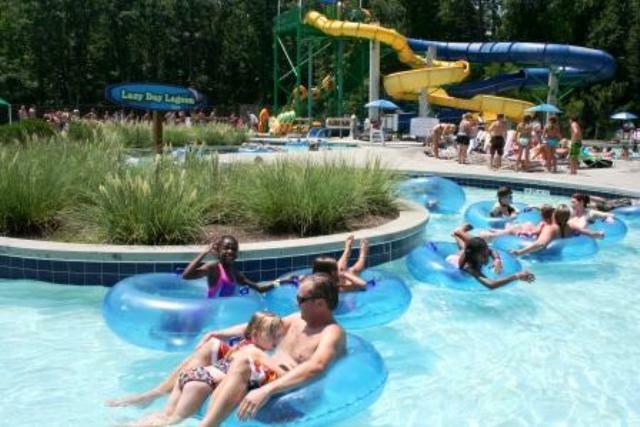 With unique fundraising the district completed a 2.4 million dollar water park with produced a revenue for the district. This project was key in helping the district pass a huge tax initiative called TRAC. 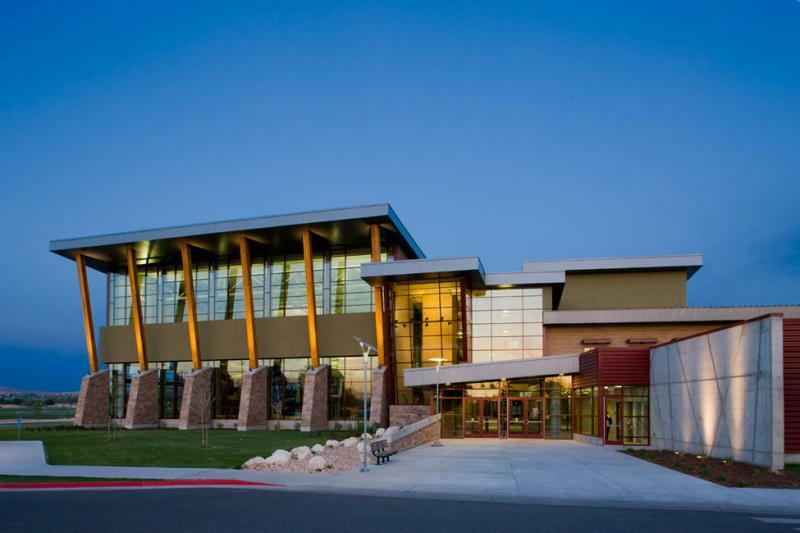 The Uintah Recreation District had saved half of the funds to construct a recreation center. Dan secured grants and alternative funding sources to fund the remainder of the project. 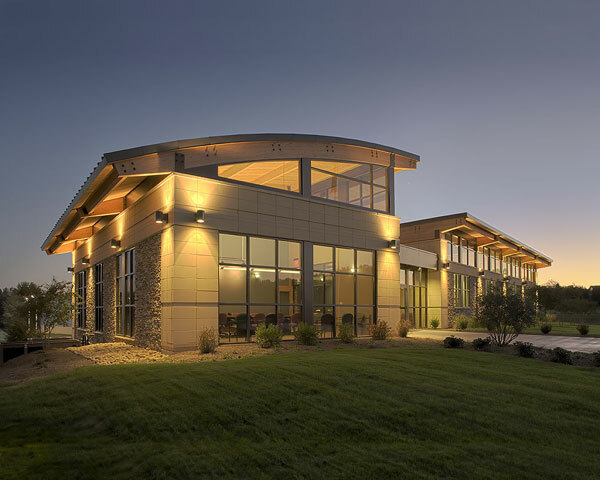 The unique facility was designed and constructed with the help of EDA architects and Layton Construction. 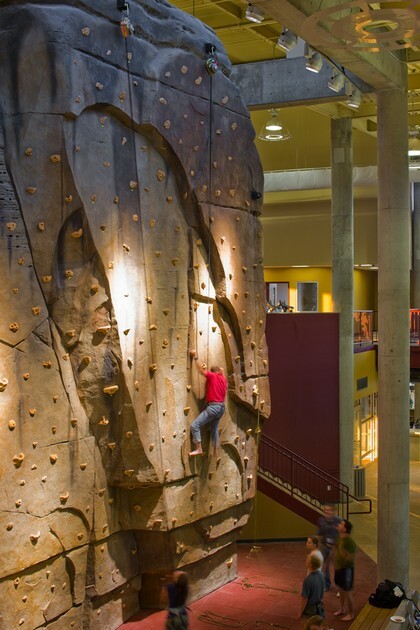 The Climbing wall at Uintah Recreation center was an exact replica of climbing areas around the Vernal community.